Our visitor centre when complete will offer an unique display of medieval ornamental memorials - a new use for the repaired buildings. 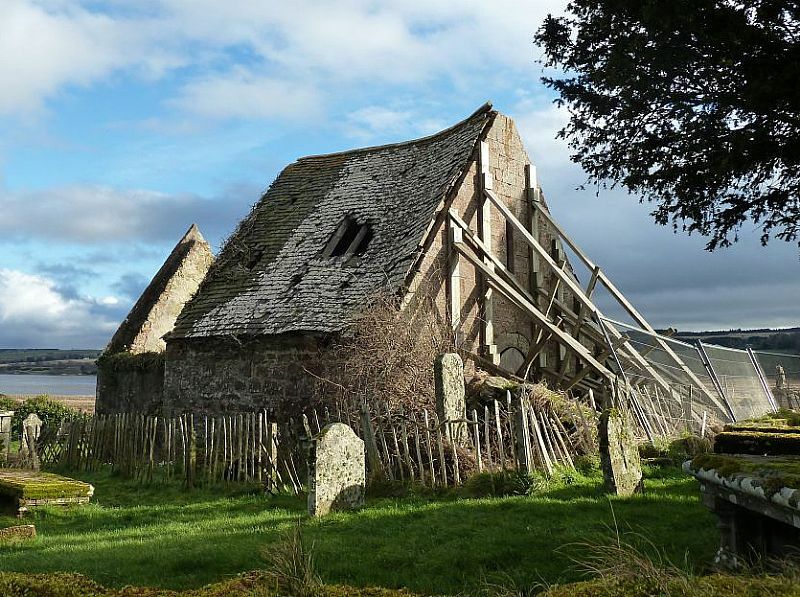 Major funding partners include the Heritage Lottery Fund, Historic Environment Scotland and the Highland Council, but the project could not have got off the ground without enthusiasm and contributions from many local and world-wide benefactors. The site will need to be maintained when the works are complete, so if you wish to contribute, you still can, by clicking on the donate button on our main website. We also want you to join in! Like and share our page and posts and come along to our on-site activities, walks and talks during 2016. You'll find all the details you need here. You can join site conservation demonstrations or help with off-site research. Become a 'Kirkmichaeler' during 2016 and you can learn more about the history of the site and the people associated with it, about symbols of mortality and immortality, about the beautiful medieval ornamental stones of the north, some of our best but hidden works of art, and about the families in whose honour some were created.